Sponsors help us provide the best race experience possible to our runners. In return for sponsorship, we will recognize your business in a manner that is authentic to the race and to the sport. To learn more about sponsorship opportunities, email grasslandstrailrun@gmail.com. REI: We appreciate REI’s continued sponsorship of our event. Their support includes top finisher awards, giving our top finishers an award that they can actually use! 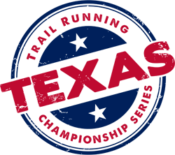 We will also host Thursday afternoon packet pick up at the Southlake REI location. Joseph R. Loftus, D.D.S. : We’re excited for Joe to join us as a sponsor and runner at this year’s Grasslands. Be sure to check out his practice and chat with your dentist about your favorite sport. Tailwind Endurance Fuel: Once again, Tailwind will be available at all aid stations. Learn more about this fuel ahead of time. ZonePerfect Nutrition Bars: Bars that are high in protein, rich in vitamins and minerals, and in great flavors. 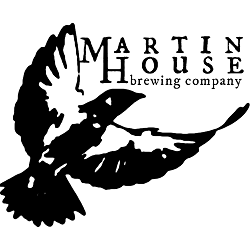 Martin House Brewery Company: Thank you to local brewery Martin House for providing some drinks to wash down the post-race BBQ. Be sure to visit them for a tour or one of their weekly runs. LIFEAID: Drinks that are refreshing and aid in recovery. Be sure to enjoy at the finish line and chat with the rep to learn more. 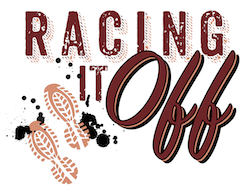 Racing It Off: Reach your running goals with a customized coaching plan, created by Lesley Jones, an experienced coach and ultrarunner. 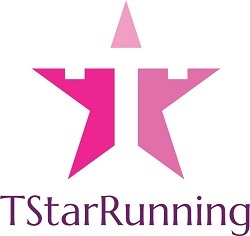 T-Star Running: Custom made running skirts, shorts, tights, gaiters, arm warmers and more. Made by a trail runner for comfy, chaffing-free running. Hemp Daddy: Talk to Caleb after the race and learn more about CBD Oil and learn how it can help with pain.